Hello all. 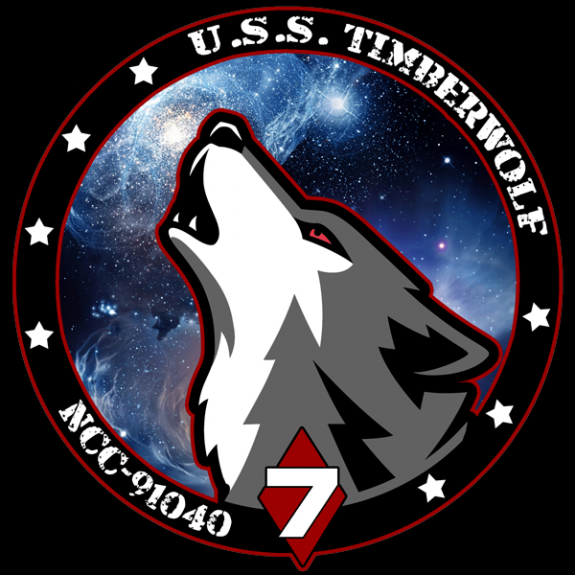 Since patch creation ain't what it once was, I'd like to offer up the Timberwolf patch for use as someone's main who currently doesn't have a patch. I don't use the ship anymore and it's too beautiful of a patch to sit around not being fully used. If more then one person is interested, then I'll do a random roll after a few days of being posted. RANK COMES FIRST. That way I know it's going to someone who is sticking around the fleet. I would be honored to take on the responsibility of this wonderfully crafted Patch. Please consider this a formal request to be considered. Rock, paper, Fleet Captain. No other responses over a few days, and you fit the bill for someone who ain't going anywhere. Consider the patch yours to use at will. Enjoy it, sir! Thank you Sir, and sorry for delay in acknowledgement.